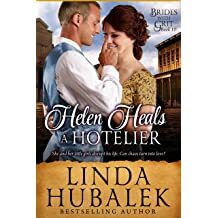 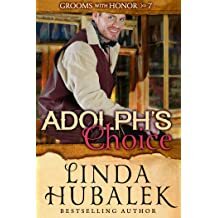 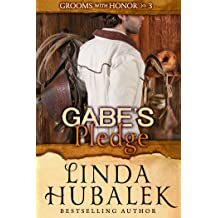 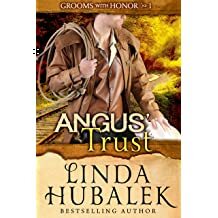 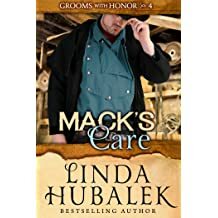 Linda Hubalek had written over forty books about strong women and honorable men, with a touch of humor, despair, and drama woven into the stories. 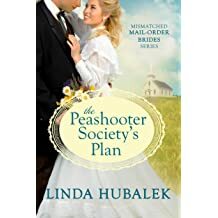 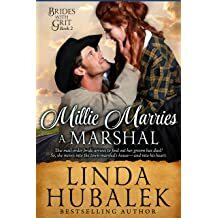 The setting for all the series is the Kansas prairie which Linda enjoys daily, be it being outside or looking at it through her office window. 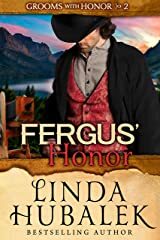 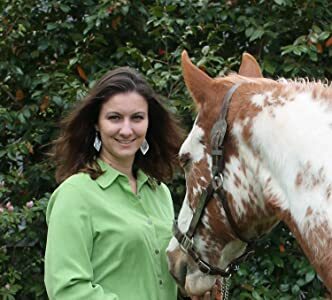 Her historical romance series include Brides with Grit, Grooms with Honor, and the Clear Creek Legacy. 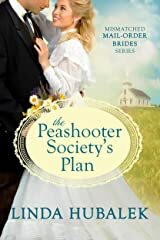 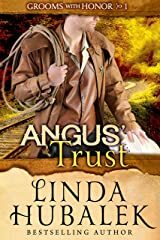 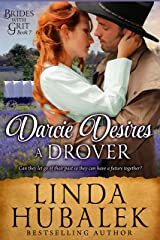 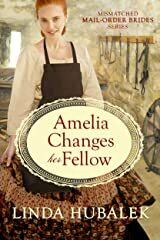 Linda's historical fiction series, based on her ancestors' pioneer lives include, Butter in the Well, Trail of Thread, and Planting Dreams. 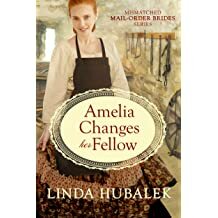 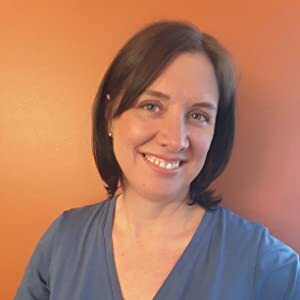 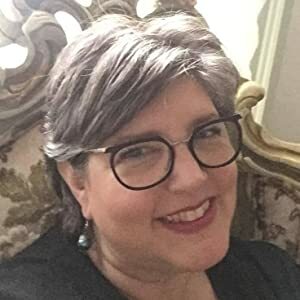 When not writing, Linda is reading (usually with dark chocolate within reach), gardening (channeling her degree in Horticulture), or traveling with her husband to explore the world. 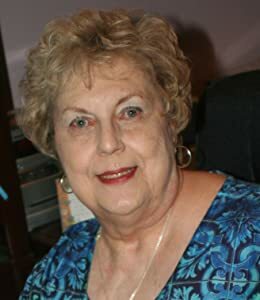 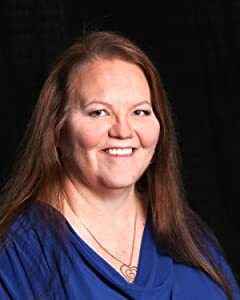 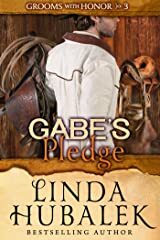 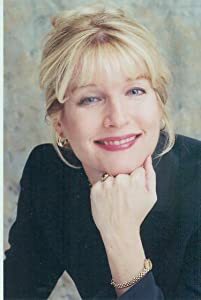 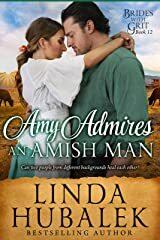 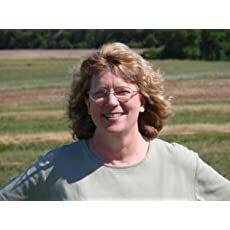 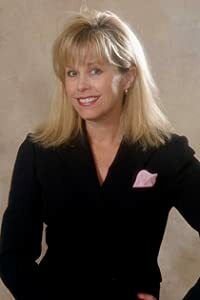 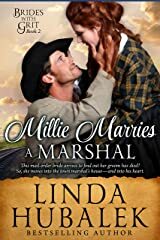 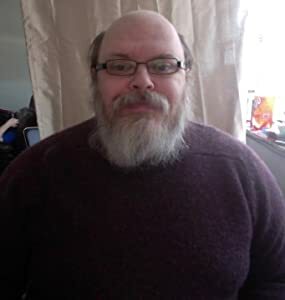 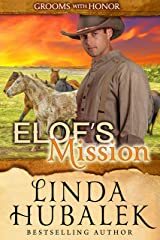 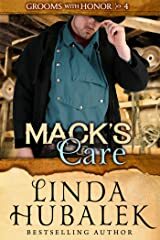 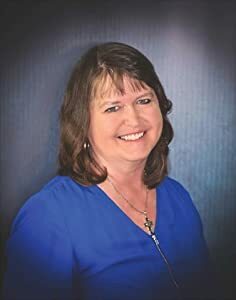 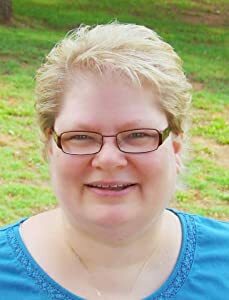 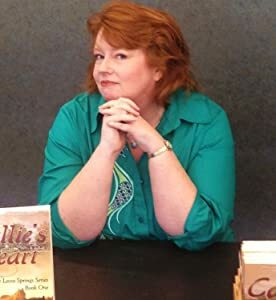 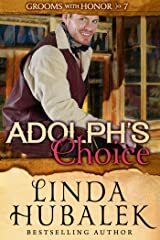 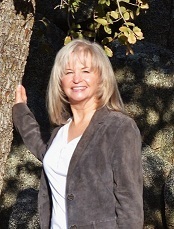 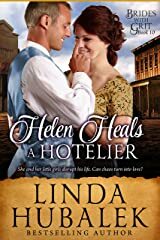 Linda loves to hear from her readers, so visit her website to contact her, or browse the site to read about her books.